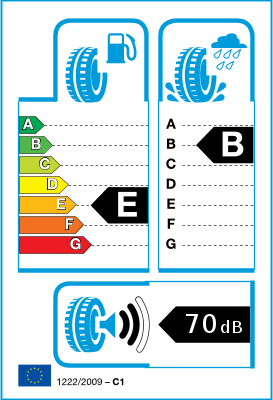 High-end winter tyre generation with state-of-the-art technology. ‚Miura- Ori‘ 3D sipe technology, 4D nano design compound and micro-optimised stiffening of the tread blocks combine satisfying winter characteristics with low noise and outstanding performance in wet conditions. 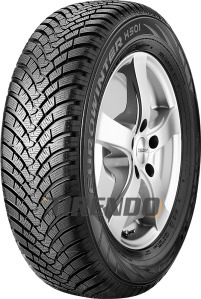 In order to satisfy the high stresses and demands of the cold season, winter tyres are composed of a variety of high quality materials and design features.